Another key thing Kourtney learned was how to get a non-paying client to return the money they owe. Jenner added that one of the life mottos which have served her well over the years is to never take the answer no, moreover, if she’s talking to such a person, it’s probably the wrong person anyway. 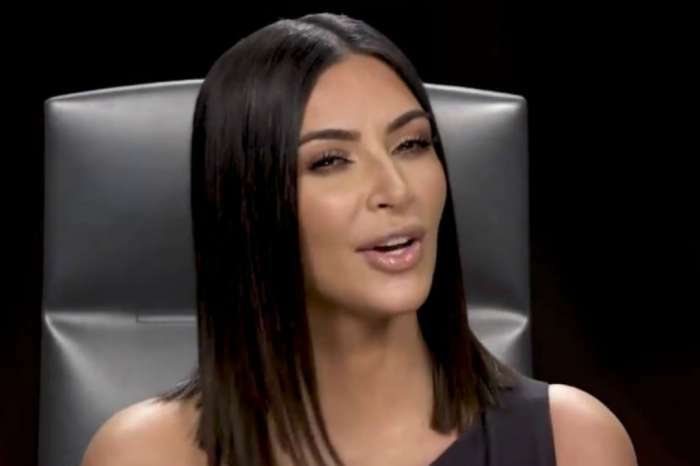 Just before the season 16 premiere of Keeping Up With The Kardashians on Sunday, Kris spoke to Ryan Seacrest on his show on Friday to explain how proud she was of her kids and how they’re all making the right decisions in life. “And I really trust all of my kids to make those good decisions,” Kris explained, in reference to her children, Kylie, Kendall, Rob, Khloe, Kim, and Kourtney. 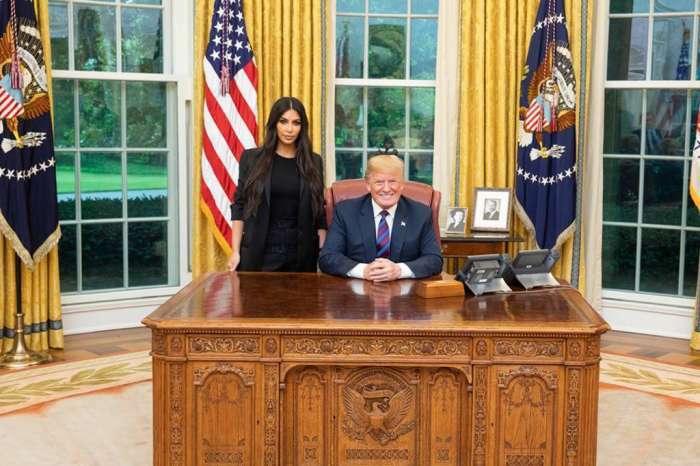 The Kardashian-Jenner clan has only expanded in popularity and fame since the debut of their reality series over ten years ago. 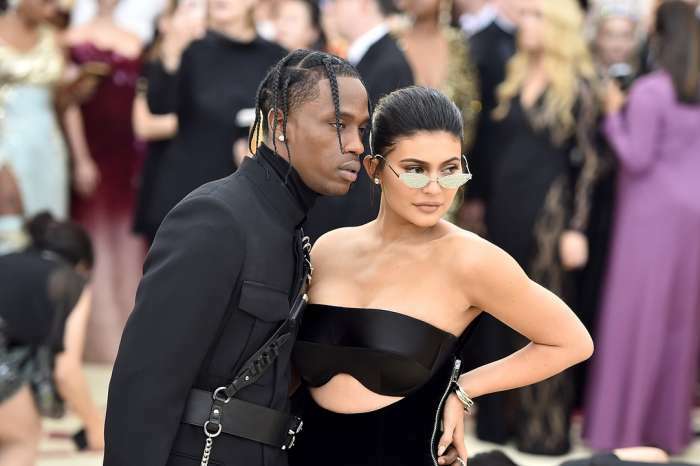 Since then, the youngest member of the family, Kylie, began her makeup company, Kylie Cosmetics, which Forbes valued at approximately $800,000,000.